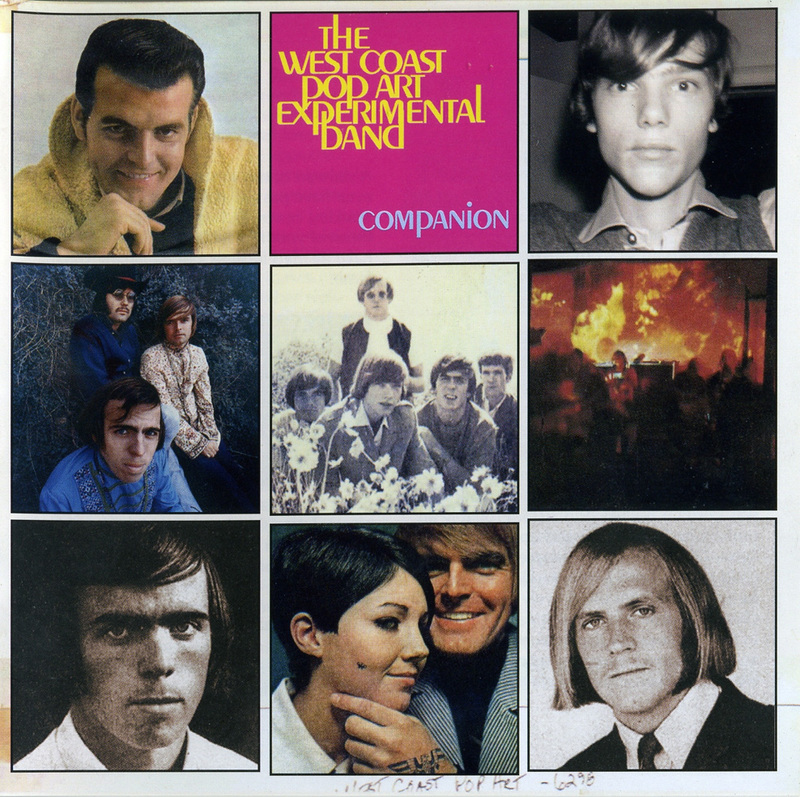 There are few groups as enigmatic, as mysterious as The West Coast Pop Art Experimental Band. The prime mover in the band was Bob Markley, born in Oklahoma and the son of an oil tycoon. He moved to Los Angeles early in the 1960's, and in late 1961 he began his recording career with "It Should've Be Me" / 'Summers Comin' On", released on Warner Bros. Both sides were pure teen doo-wop, giving little indication what would follow. Markley remained involved in music, and three years later he met up with two brothers, Shaun and Danny Harris, whose interest in music seemed inevitable as their father was a renowned classical composer and their mother a concert pianist. In 1964 Shaun and Danny formed a group The Snowmen, with two musicians who would go on to form The Sunrays and score 1967 hits with 'Andrea' and 'I Live For The Sun'. Later, with the group now split, Shaun and Danny were studying at the Hollywood Professional School where they met Michael Lloyd, leader of yet another local band, Laughing Wind, who had cut some tracks for Tower Records. With Bob Markley and John Ware, a friend of the family, they started a new group. In 1966 the line-up was Dan Harris (lead guitar), Shaun Harris (bass), Michael Lloyd (guitar), John Ware (drums), and Bob Markley who became the inspirator of the band. They band played around all the Sunset Strip clubs and "every freakout that ever happened at the Hollywood Palladium" (to quote Ware). Few 60s artists have attracted such mystique or so devoted a cult following as The West Coast Pop Art Experimental Band. This fascinating compilation draws together many of the rare recordings made by its members before, during and after their existence. 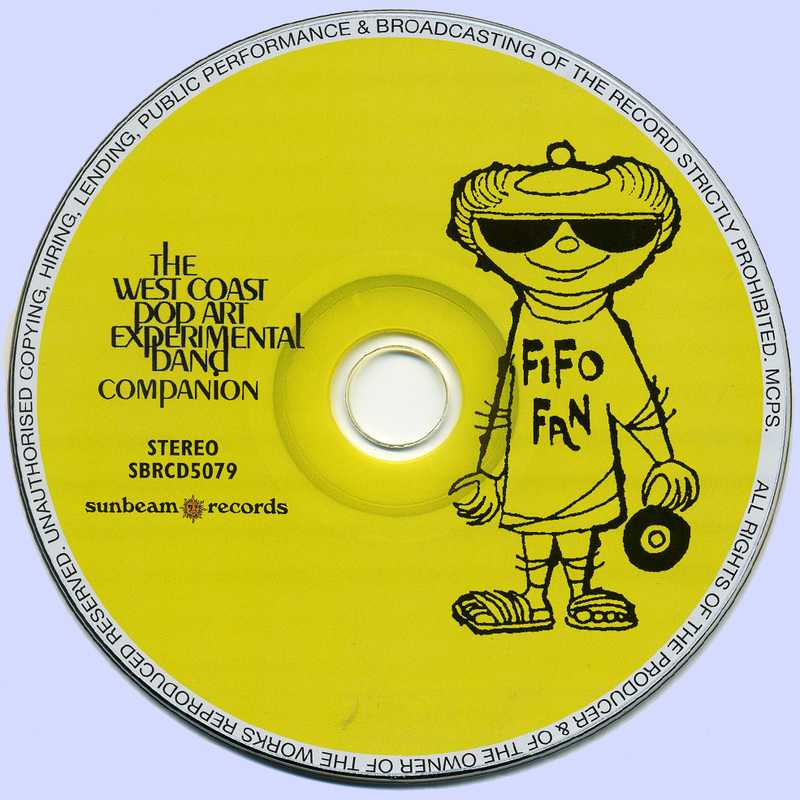 Taking in pop, garage, folk-rock, psych, the avant-garde and more, the set highlights the disparate elements that fused to create their extraordinary and enigmatic music, and comes complete with rare pictures and comprehensive notes by the world’s leading WCPAEB authority. Thanks man, but I have a problem. I can unzip it with 7zip (winrar doesn't let me do it), and also I can't listen track 5, 14, 17, 18 and 25, simply doesn't open with winamp, windows media or gom player. winrar is the tool I use for zipping, beside that there hundreds of d/loads by this specific file and no other had mentioned any problem, as for listening winamp is ok. Thank you Marios! 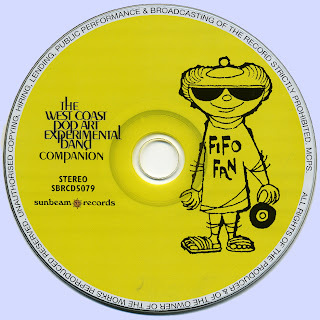 This fills in huge holes in the history of the WCPAEB. Hi Marios, any chance of uploading the Shaun Harris solo album from '73? Other Solo stuff from the Harris bros?